Implicit associations can predict success at some of life’s most challenging tasks. This entry was posted on Wednesday, November 23rd, 2016 at 2:36 pm and is filed under Mastering Academia, Surviving Grad School. You can follow any responses to this entry through the RSS 2.0 feed. 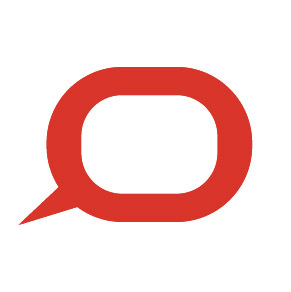 The Conversation is an open-access, open-source repository of independent news and analysis written by university and research institute experts and professionally edited to unlock their knowledge for use by the wider public. The IJ editorial team periodically selects relevant articles from The Conversation to bring to our readers.